Eric joined WBA Research in 2015, bringing 12 years’ prior data processing experience to his role. He is responsible for data processing including creating cross-tabulations and data files. He also confirms data accuracy through the use of data cleaning techniques and programs data entry software for self-administered surveys. He also conducts multivariate analysis, such as correlations, regressions, and factor analysis. 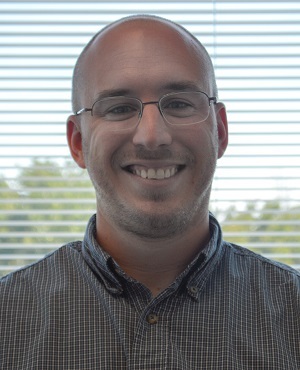 Eric is proficient in SPSS statistical software, WinCross cross-tabulation software, and Microsoft Excel. Eric graduated from SUNY Brockport in Brockport, New York where he earned a Bachelor of Computer Science and a minor in Mathematics.